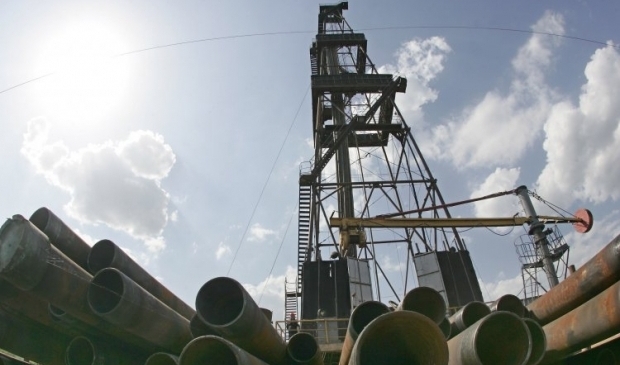 The Belarusian oil company Belorusneft has won a tender for drilling four production wells at the Semirenkovske gas condensate deposit in Poltava region, Ukraine, according to the Belarusian Telegraph Agency (BelTA). Each well will be drilled at an angle up to 5,500-5,700m below the surface, BelTA said. The drilling operations will be done in 2017-2019. Details of the contract were discussed as a delegation of the Ukrainian private oil and gas company DTEK Oil&Gas visited Belorusneft. The sides also discussed cooperation prospects. Belorusneft has stepped up its operation on the Ukrainian market thanks to vigorous work of the daughter enterprise OOO Service Oil in Ukraine. For instance, the Belarusian company is about to finish executing a contract for 50 hydrocracking operations in Poltava region for Ukrgazvydobuvannya. The volume of work to be done as part of the contract with Nadra-Geoinvest Company has been determined. Read alsoUkrgazvydobuvannya boasts five-year record of daily gas outputBelorusneft specialists will perform 3D seismic surveying on a territory of 100km2 followed by data processing and interpretation. After that Belorusneft will perform 3D seismic surveying on a territory of 390km2 for Ukrgazvydobuvannya. The Belarusian company has also won the tender to perform coil tubing operations for Ukrgazvydobuvannya. The Belarusian industrial group Belorusneft was founded in 1966. The company specializes in the surveying, prospecting and development of oil fields, well drilling, oil and associated petroleum gas extraction in Belarus and a number of other countries, including Russia, Ukraine, Venezuela, and Ecuador.